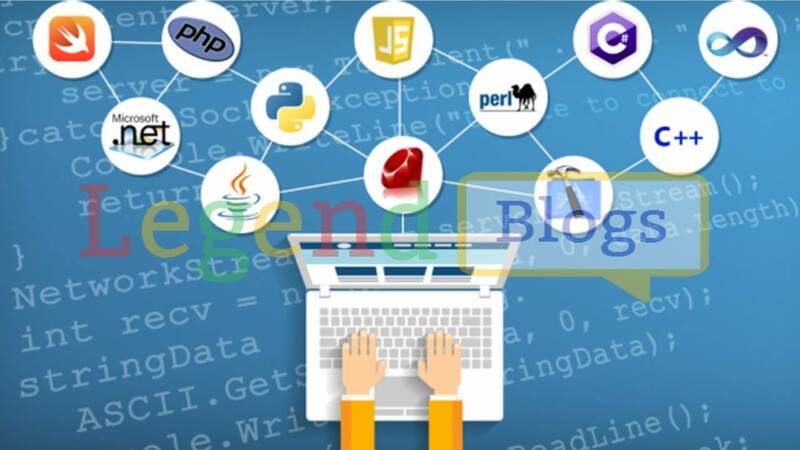 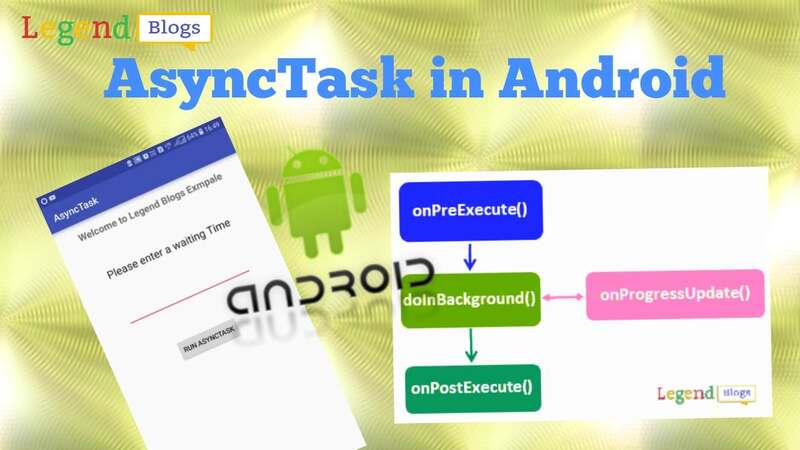 RecyclerView is the powerfull tool to draw list or grid in your android application, When RecyclerView is not there then user need ListView for the list and GridView for the grid, But now andoid provide a great tool RecyclerView to draw both with one single view. 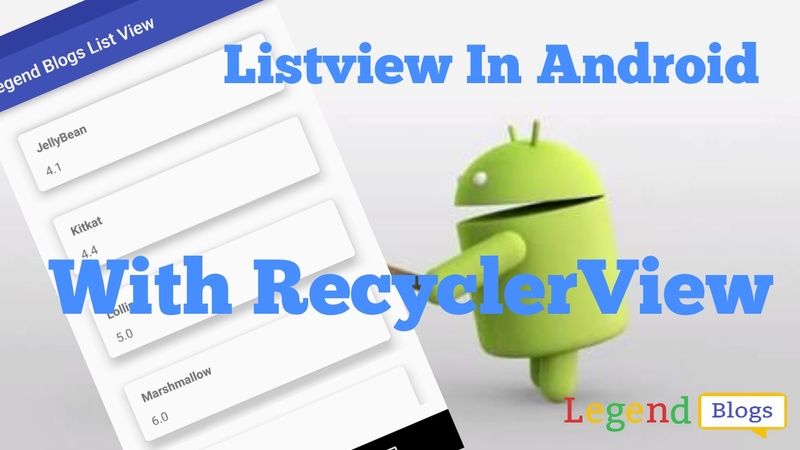 Android RecyclerView is a more advanced, powerful and flexible version of the ListView. 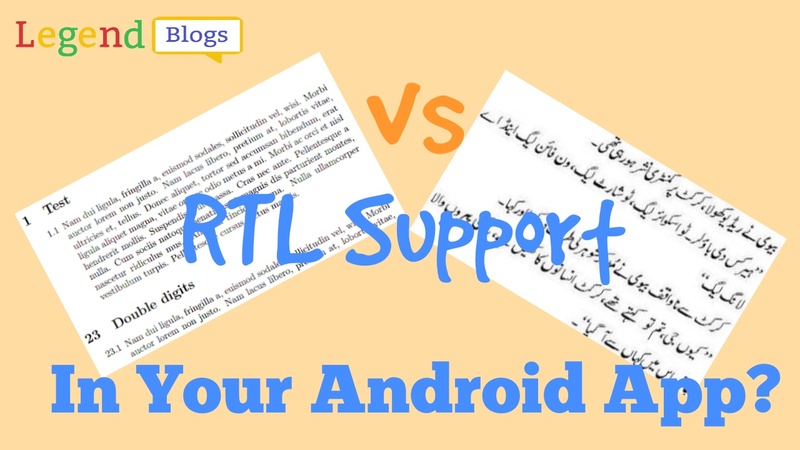 Android RecyclerView is similar to ListView. 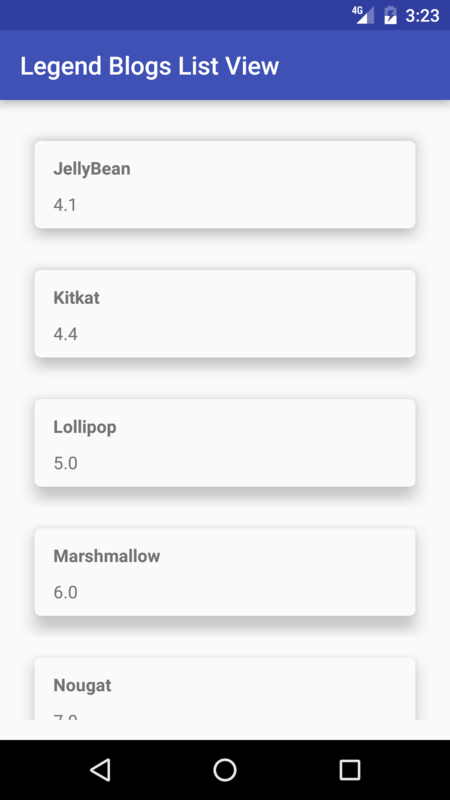 As with material design a new view was introduced through the support v7 library, called CardView. 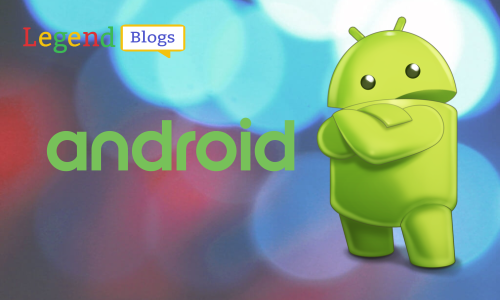 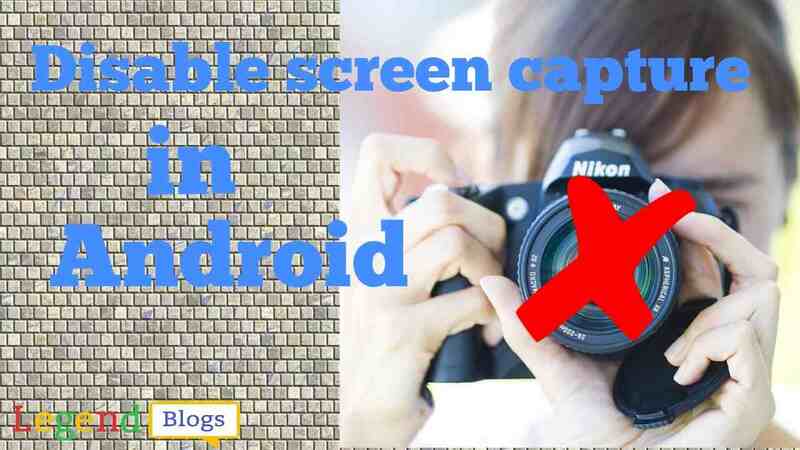 We will show you how Android CardView can be implemented in a RecyclerView list. 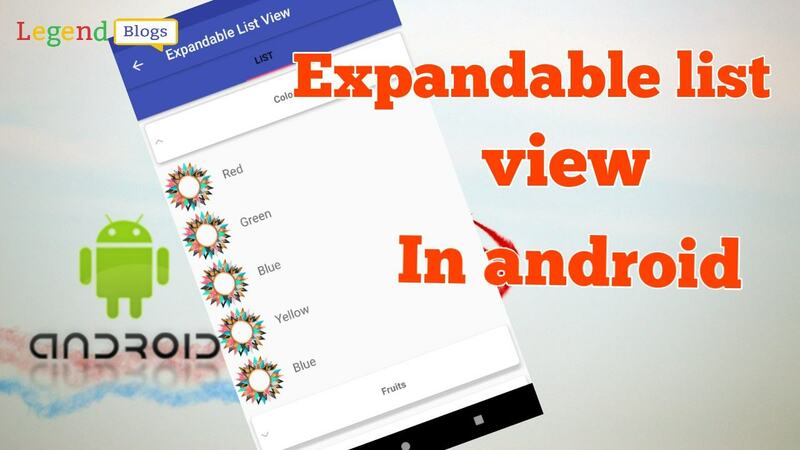 Android CardView provides a more advanced and flexible way of implementing complex and custom listview with more functionality that is required for your apps.